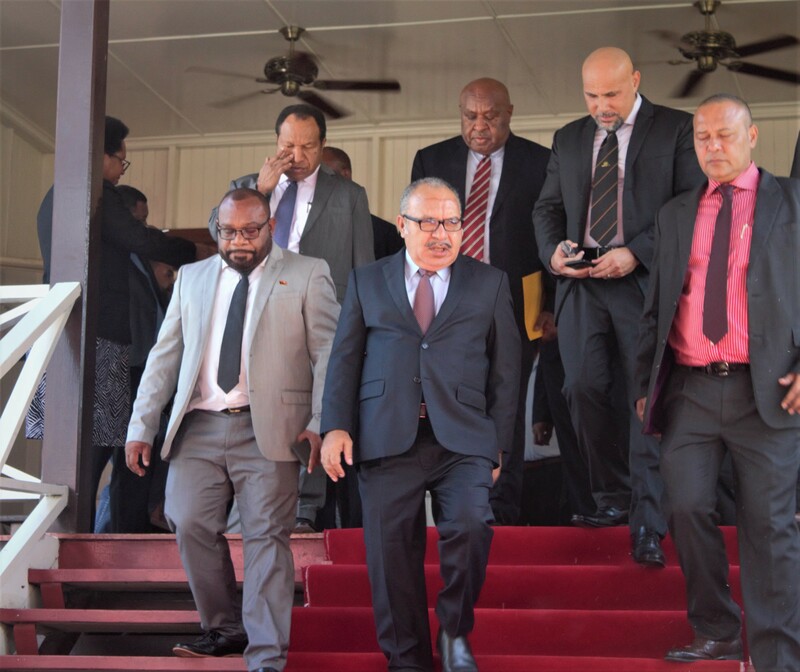 "The report is a comprehensive account of the election,based on observer teams led by Papua New Guinean experts who covered 69electorates in all four regions with detailed studies of 44 electorates." 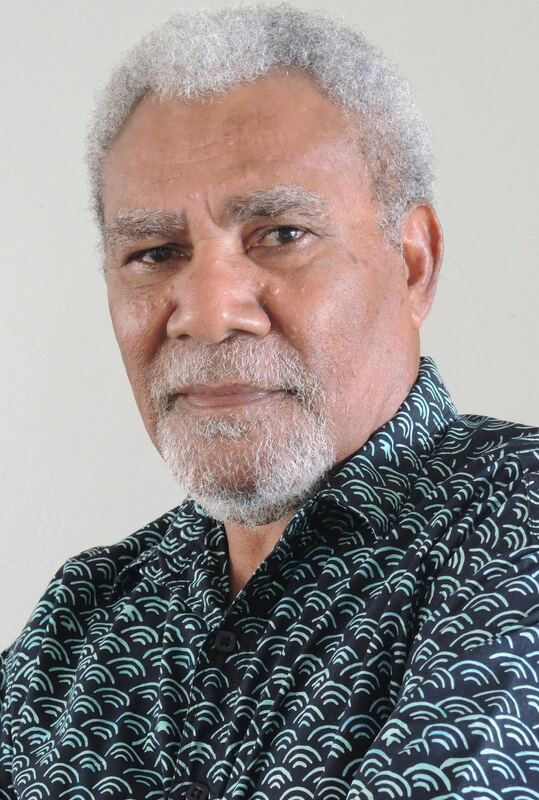 The Member for Moresby North-West, Sir Mekere Morauta, today renewed his call for a commission of inquiry into the 2017 election, following the release of a damning observer report by the Australian National University. 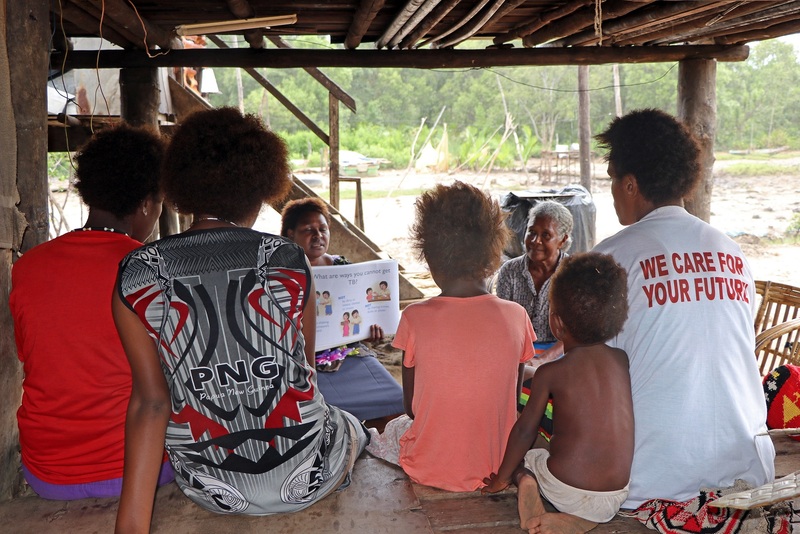 The report is a comprehensive account of the election,based on observer teams led by Papua New Guinean experts who covered 69electorates in all four regions with detailed studies of 44 electorates. “It is very clear from the report that the 2017 election was designed to be chaotic; it was designed to be rigged; it was designed to produce a particular result,” Sir Mekere said. 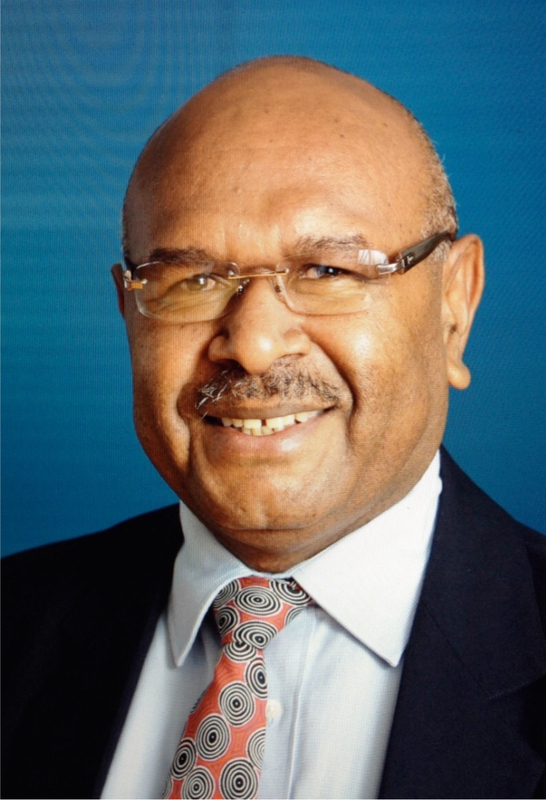 “Those who must take responsibility are Peter O’Neill and Isaac Lupari, and their Chief Electoral Commissioner. They must share the blame for the organised chaos we had on an unprecedented scale." The ANU report, released in Port Moresby this week, shows that fewer than half (47%) of citizens surveyed after the election reported being able to exercise their vote freely. Another key finding was the extent that money politics influenced the election. “For some yearsI have been warning people about the growth of money politics and the danger itposes to democracy.” Sir Mekere said. “But not only was it more pervasive in2017 than before, it was also conducted through the Electoral Commission itself. Sir Mekere said a wide range of activities needed to be undertaken to do this. For example, he said, the powers that are vested in one person, the Chief Electoral Commissioner, need to be examined carefully. “It is clear that too much power rests with one person,” he said. One way would be to formalise the increased involvement of the Electoral Advisory Committee and the expansion of its powers and capacity. Consideration could be given to entrenching highly qualified and experienced observers deeply within the electoral system itself. The independence of the Electoral Commission needs to be protected, and a whole new system of checks and balances introduced into the commission’s operations to enable it to withstand political influence. 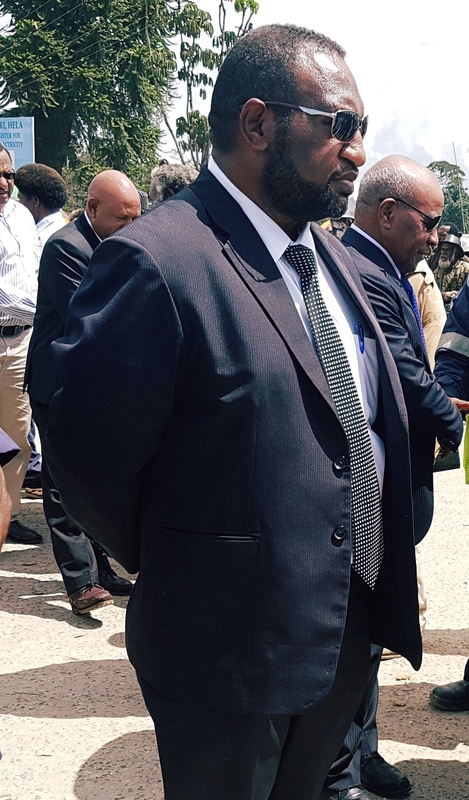 “These can all be matters raised at a commission of inquiry, along with an examination of the widespread corruption and rigging evident in 2017,” Sir Mekere said.